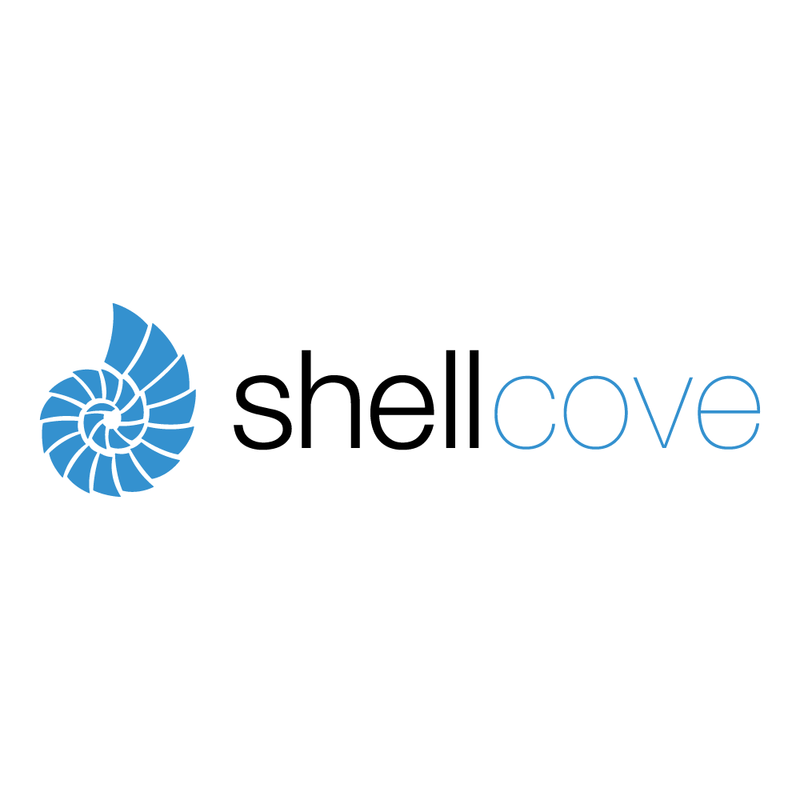 Shellcove is an Association Management Company (AMC) which provides bespoke management services to organisations and associations allowing them to focus their efforts on what’s core to their business and remain relevant to their customers without occurring additional headcount. Services include: Strategy and Marketing Development, Business/Membership Development, Event Planning & Management and Administration support. Helping organisations to lower overhead costs, free up resources and achieve economies of scale through shared knowledge, technologies and networks is key. For a small service company like Shellcove, winning a place on the Optimise programme would give me a fantastic opportunity to grow the online presence of the business and help me to market internationally in a targeted way. I plan to develop an integrated online strategy which will help me to engage with existing clients through providing them with meaningful content and ways to promote their business and I also plan to reach new customers through targeted online advertising. With your support the experience I gain from Optimise will help me to grow the business and create additional employment and it will ultimately be of benefit to my clients as I will be able apply the knowledge gained to help grow their business. A vote for me will be much appreciated, thank you.